Reviewed by Dan Hastings on March 15th, 2018, playing on PlayStation 4. 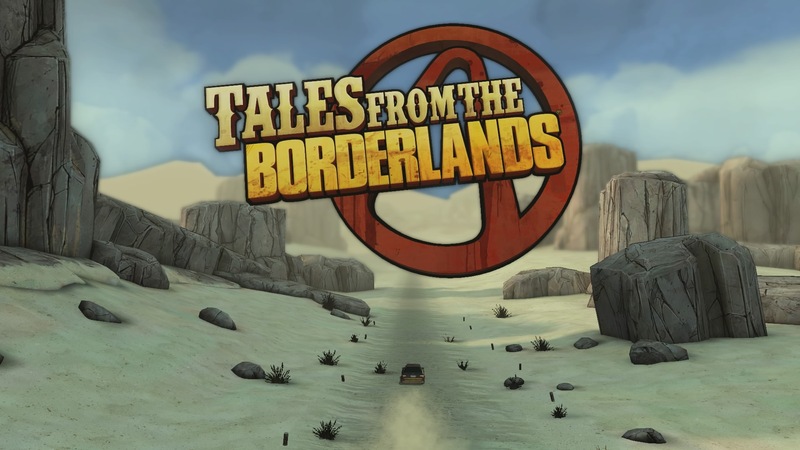 Tales from the Borderlands is a hilarious adventure across the apocalyptic Borderlands universe. The format is a huge departure from the first person action based shooter we have come to expect. Telltale has created one of their finest games with this. If you have a dry sense of humor and enjoy sci-fi, then you should check this game out. 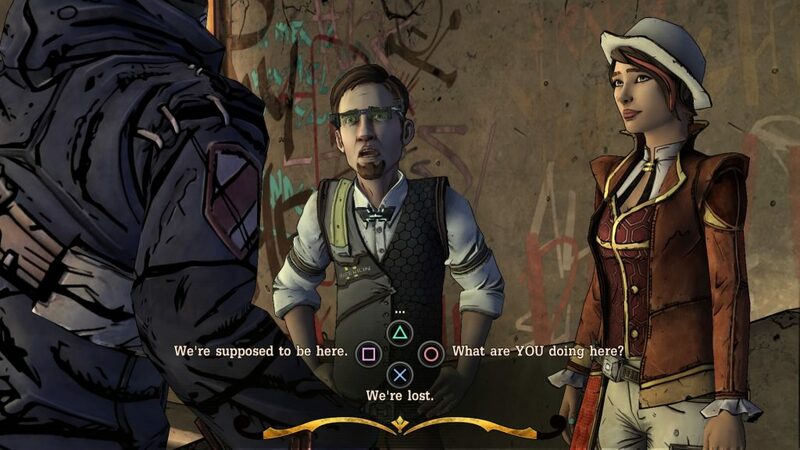 For those unfamiliar with Telltale, they make games that are entirely story driven. The vast majority of the game is based on choosing dialog options during story events. A character will speak to you, and you choose a response. Your decisions will influence future events in the game making every choice matter. Betray someone and they may not be so quick to trust you in the future. There are occasional times where you get to walk around and interact with a 3D environment. Quick time events often feature during scenes with lots of action and little dialog. These help keep you engaged with the game and help you feel like you have some influence on the events. If you want to play another Borderlands FPS, this is not the game for you as it is a completely different realm. Humor plays a part the main Borderlands games, but it is far more prominent in this game. Tales from the Borderlands is by far the funniest Borderlands game I have played. I would also say it is the most humorous Telltale game to date. The voice acting is fantastic and fits each of the characters so well. With a cast of unique characters, there is a great mixture of dynamics to help the story shine. The main character Rhys is the lovable idiot. He tries, but he isn't very good at doing anything. Sarcasm, jokes and face-palming idiocy are the glue that holds the story together. If you appreciate dry humor then you will find plenty of laughs here. Although there is a strong focus on humor, there is a lot more to this story than jokes. The story revolves around ancient structures known as vaults. Mysterious safe houses with unknown contents of immeasurable value. Naturally, when the location of one becomes known, every raider in the vicinity wants a piece of it. This is where you and your lovable band of misfits come in. After a botched business deal to buy a vault key, you find yourself in a difficult position. You own a significant debt to your employer and have no means to repay...or do you? From here you embark on a really enjoyable sci-fi adventure across the wasteland. 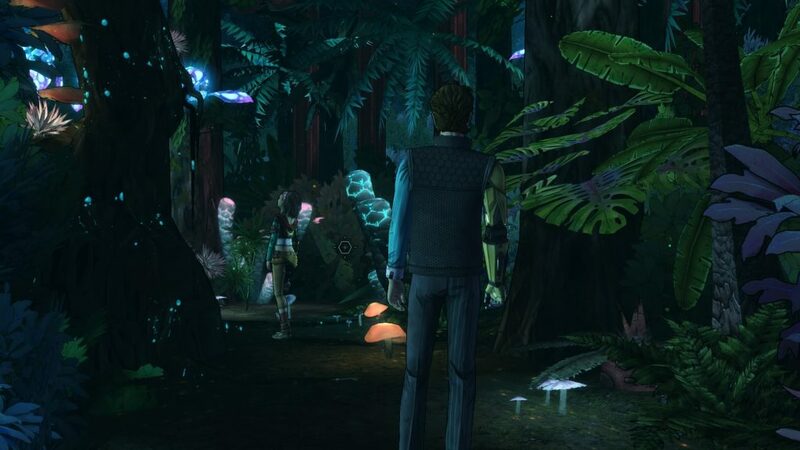 The visual style is the same as other games made by Telltale. It feels as though the game has been hand drawn with pencils and markers. 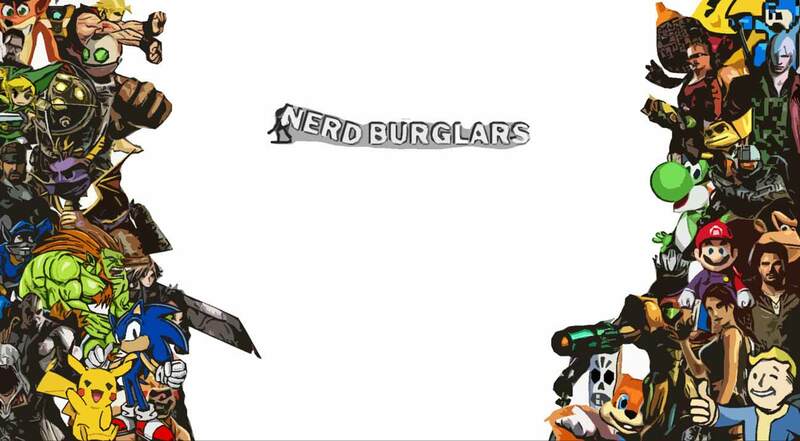 It is an attractive style, one that is quite like that of the main Borderlands games. Due to the art style, there are a lot of crooked and uneven lines. These look great, but there are also quite a few low res/smudgy textures. The game does look nice, but it doesn't look as good as Borderlands 1 or 2. Despite the visual imperfections, they do not stand out too much.